We're partnering with NYSC to get you guys into even better shape for a better price. 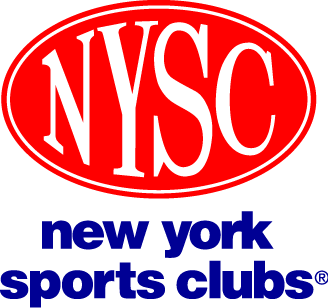 - NYSC members get priority access to NYC Basketball League's events and offers. - Work out for the entire month of October for free. - Take advantage of over 25 locations between Houston and 91st Street and 100+ locations in the NYC area. - Have access to a full-service gym near your office and where you live. How it works: Members of NYC Basketball League can join NYSC with no initial fees and get the month of October free. To get the offer, sign into your free NYCBBL account and click the "GET FREE MONTH" button above. You'll be sent an email with the promotional voucher that you can bring into any NYSC location. The first 25 people to take the 1 month free offer will also get a free water bottle from NYSC and everybody who accepts the offer will be entered for a chance to win 2 tickets to the OKC Thunder vs. The Nets on 1/24.